At CDI Sales, we're all about filtration! We've worked tirelessly over the past 40+ years to bring you the very best products and services unique to your industry. Since 1974 CDI Sales has been the solution to the filtration and clarification needs of the Pacific Northwest. 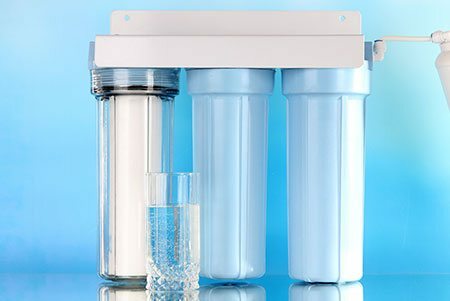 We provide unique filtration equipment for businesses in a variety of industries including: electronics, food, beverage, drinking water, pharmaceutical, industrial, manufacturing, ground support and utility. No other distributor in our region has as long of a history providing solutions to businesses like yours than we do. Our employees have an average of 20 years of industry experience finding the right solution from the world’s leading manufacturers of filtration and disinfection products. Our fully equipped machine shop allows for specialized equipment, repairs of existing equipment, and even manufacturing of out of date replacement parts. At CDI Sales we’re ready to provide the products and services you need today and long into the future. Here's a little bit about who we are and what we can do for your business. Since 1974 CDI Sales has represented the leading manufacturers of filtration products in the Pacific Northwest. We pride ourselves in working with top manufacturers to to bring you the highest quality filtration products on the market. CDI Sales is proud to service a wide variety of industries including electronics, food, beverage, drinking water, pharmaceutical, industrial, manufacturing, ground support & utility. CDI Sales has partnered with the world’s top manufacturers to provide a wide variety of products and materials in any industry. We understand the wide variety of manufactures in the Electronics industry – from wafers to circuit boards. 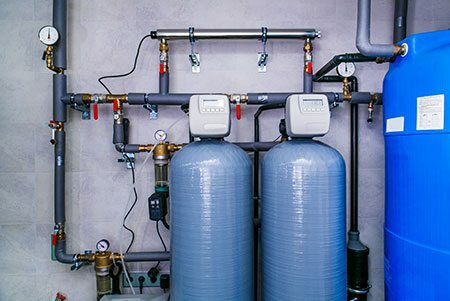 CDI Sales represents the leading manufacturers in the industry to provide solutions, replacements, and technical support for your industry: from DI-water filtration and specialized chemical filtration to UV disinfection and sub-micronic filtration. CDI Sales provides quality filtration, UV disinfection technology and specialized skid packages for companies of all sizes – from boutique distillers to national brands. No matter the challenge, we will find a solution for your business! We’ve worked with companies to disinfect syrup, provide specialty coatings for french fries, bottled water, juice and more. 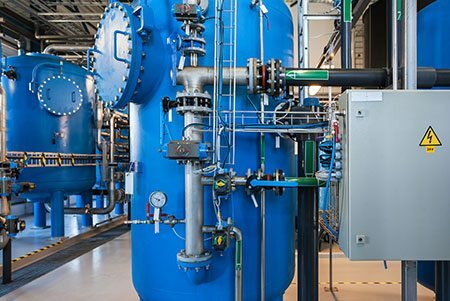 We work with businesses in both the pharmaceutical industry and the world of botanicals to provide solutions for sterile filtration, UV disinfection and color removal. CDI Sales continuously introduces new products to provide up to date solutions to suit our clients’ needs. Does your business need to meet the new ISO codes for your oils? No matter your industry or problem, CDI Sales will team up with our leading manufacturers to find a solution that works for your business. We’ve implemented technology from chemicals, plant water, waste water, lubes & oils, and more to fix any challenges you may face. 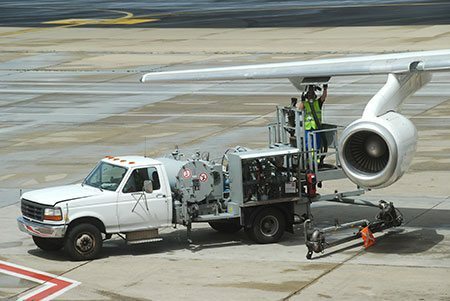 CDI Sales provides ground support equipment including overwing/underwing nozzles, hoses, bonding, internal valves, pit valves, hydrant couplers and filtration equipment. We offer in-house repair services in our fully equipped machine shop for specialized and outdated equipment including hydrometers, millipores, water test kits, white buckets and other QU equipment. We provide innovate products to businesses in the electrical utility marketplace for the removal of free water, carbon dissolved water, and on-line transformer dry out equipment through the use of breather filters, portable carts, filter skids, trailers, and more! We use both tried & true technologies as well as cutting edge technology like wind farm to make sure you always have power when you hit the switch. CDI Sales is dedicated to bringing your business the absolute highest quality filtration products. Learn about the products we carry below. At CDI Sales we understand the benefits of various filter designs based on the materials being filtered and your final effluent requirements. We work with premium vendors to provide any filter product and material to meet your need! Our team of experts will help find the filter for you and solve today’s issues and tomorrow’s problems. In addition to filters themselves, CDI Sales also provides filter housings for all the filters we supply. Our filter housings come in a variety of configurations – high pressure, low pressure, specialty materials vertical and horizontal vessels – you name it! 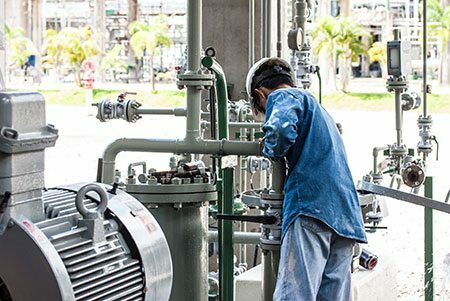 Our in-house team is able and ready to engineer filter housings to meet even the most specific and demanding applications. We work from the refinery to the fuel truck providing continuity and knowledge to support you in maintaining your equipment. We stock parts from the leading suppliers of the fueling components you currently use and have the technical expertise in-house to sort out those hard to identify items or problems with your fueling system. When bacteria, viruses and protozoa are exposed to the germicidal wavelengths of UV light, they are rendered incapable of reproducing and infecting. CDI Sales specializes in providing UV system equipment in your industry. We harness the power of UV light to disinfect any product you may produce. Strainers can be used in a variety of ways – from seafood farming to industrial plant water. CDI Sales has partnered with the world’s top manufacturers to provide a strainer to fit your need – no matter the application. We offer plastic, stainless steel, manual “Y,” fully automatic self-cleaning strainers – and more! Sometimes a “standard” solution just doesn’t cut it. CDI Sales understand that your business needs are unique. That’s why we offer engineered solutions tailored to your specific requirements. Our in house team of experts is able to customize a solution for all of these needs and much more. At CDI Sales we pride ourselves on providing the best service and supplying the best products in the filtration industry. Here's a list of some of our most trusted partners. CDI Sales has been providing the highest quality filtration equipment to the Pacific Northwest since 1974. 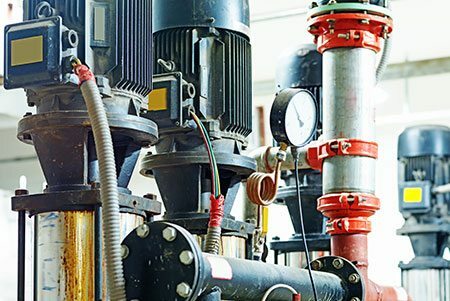 Our experts have an average of 20 years of industry experience helping you find the filtration and disinfection products right for your business. We’ve partnered with top manufacturers in almost every industry and developed a fully equipped machine shop to make sure we have the products to fit any need.